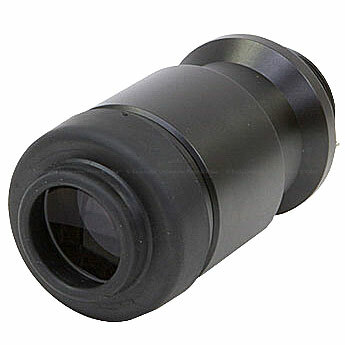 Compact and durable, CNC precision machined corrosion-resistant Aluminum and POM housing. Maximum Operating Depth (MOD) 100 meters (328 feet). Electronic remote control via SONY RM-VPR1 Remote Controller (built-in). Manual Ring Dial and Manual Button. 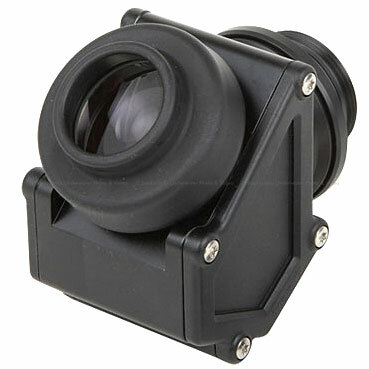 INON 45_ Viewfinder Unit compatible (No adapter required). One One (1) EO Bulkhead 26-5FBRA-4 Port and one (1) Backscatter Wahoo HD Monitor Aquatica Bulkhead Port for external monitors. Two (2) M10 Ball Joint Sockets. Quality silicone Back Cover O-ring with wider Back Cover contact surface for added protection at greater depths.